A Spray booth finds extensive usage in various manufacturing units and for industrial purposes. Though there is a common notion that spray booths are mostly used in the automobile industry, yet the fact is that these booths have paved their way into various industrial scenarios. These boots make the process of applying paint easier. They have unique spraying methods for different parts of products, automobiles and other essential objects. 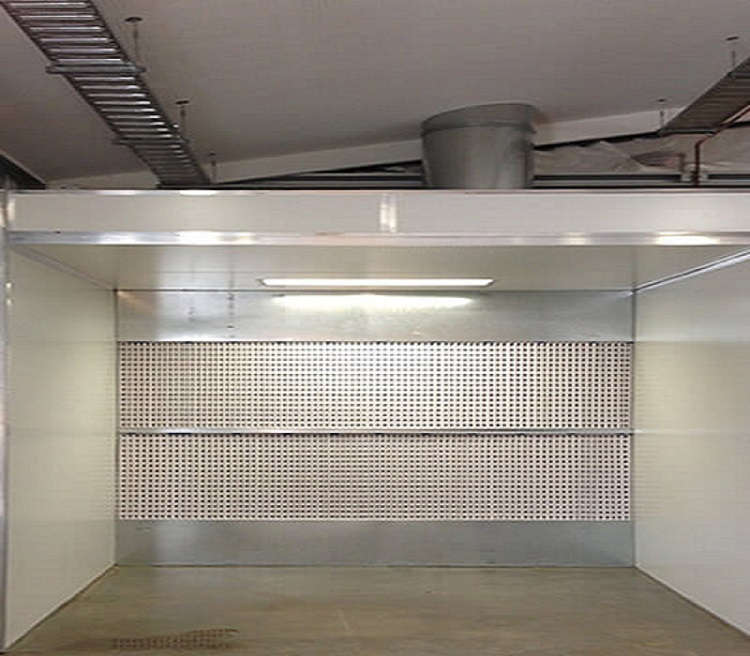 In many countries, it is a law to have a spray booth installed for paint coating requirements. Even for the safety of the employees working in the paint and finishing department, it is essential to ensure that there is no harm caused because of the hazardous chemicals in paints. In Australia at least, you have to have spray booths if your industry or manufacturing department wants to be in line with the laws and stay in business. The air temperature inside the booths needs to be set accordingly and maintained. The humidity level is controlled throughout an operation. Air pressure, as well as air circulation controlling, is also vital to derive the best uniformity, spraying, of the paints. You need multiple burners constantly heating and keeping the booth interior hot to avoid paint lumps. Ventilation system is yet another essential part of configuring a spray booth. Irritation in the eyes, esophagus or nasal canal. Therefore, when you get spray booths installed, the one thing which you need not compromise is employee safety and environmental hazard. 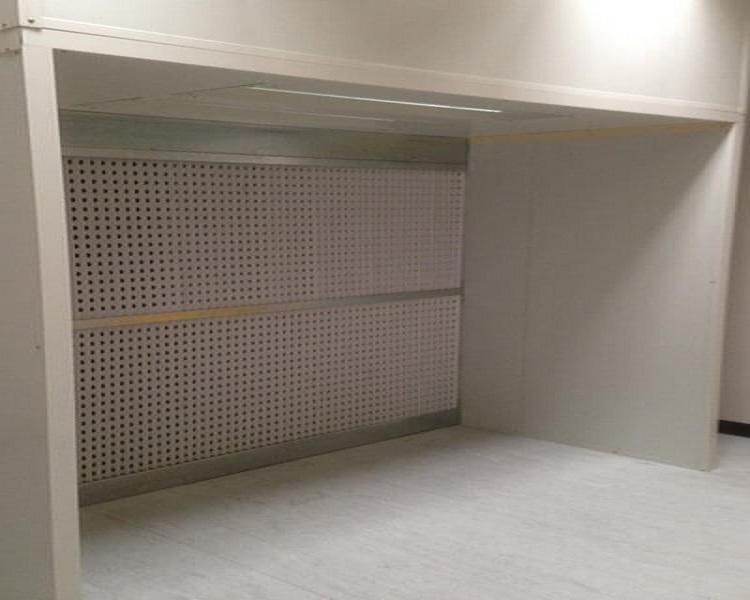 The ventilation filters of these booths automatically work in an advanced way to keep your shop or manufacturing unit air clean and healthy. Machines work faster than humans when it comes to physical labor, so when you have a spray booth in your shop or industry you will not only save time and money in the long run but also energy. The use of these booths enhances the efficiency and production level, for their operational speed offers you additional speed in the processing of products. Paint coatings can be done easily, fast and with perfect uniformity when all the environmental conditions are controlled accordingly inside the booth. There are many chemicals used in paints which are highly combustible and pose a definite threat of catching fire and exploding. However, spray booths work under a controlled and monitored encapsulated environment, where you can accordingly control and monitor the temperature, so that the fuel levels, air mixture, heat level all remain in a balance to avoid chances of combustion and explosion. Therefore, if you are starting your new industrial unit or workshop where you need to perform spray painting to automobiles, or parts or products, make sure you get your spray booth to avoid unnecessary environmental mess around.